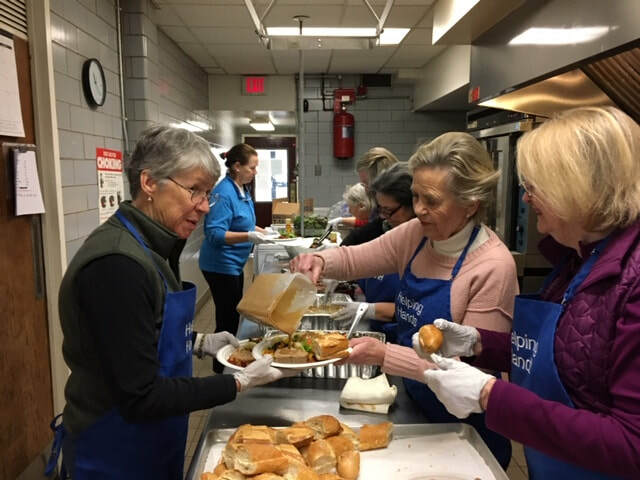 Project Refresh/Undies - Helping Hands for the Homeless & Hungry, Inc.
Undie Fundie Ordering, and packaging of underwear, socks, hats and gloves scheduled this month! 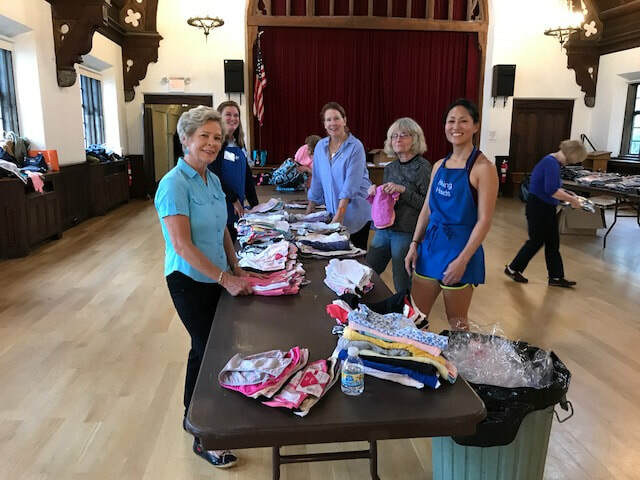 Helping Hands purchases toiletries and men's, women's and children's undergarments, t-shirts, and socks for Westchester's most needy. 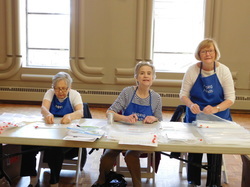 Through our Project Refresh and Undie Fundie programs residents at the Samaritan House, the Coachman, Volunteers of America and Lift Up Westchester receive basic items of dignity. Each resident is provided with three NEW t-shirts, NEW bra's, three NEW pairs of underwear, socks, and this winter - hats and gloves. Don't we all feel better with NEW, clean, crisp underwear!